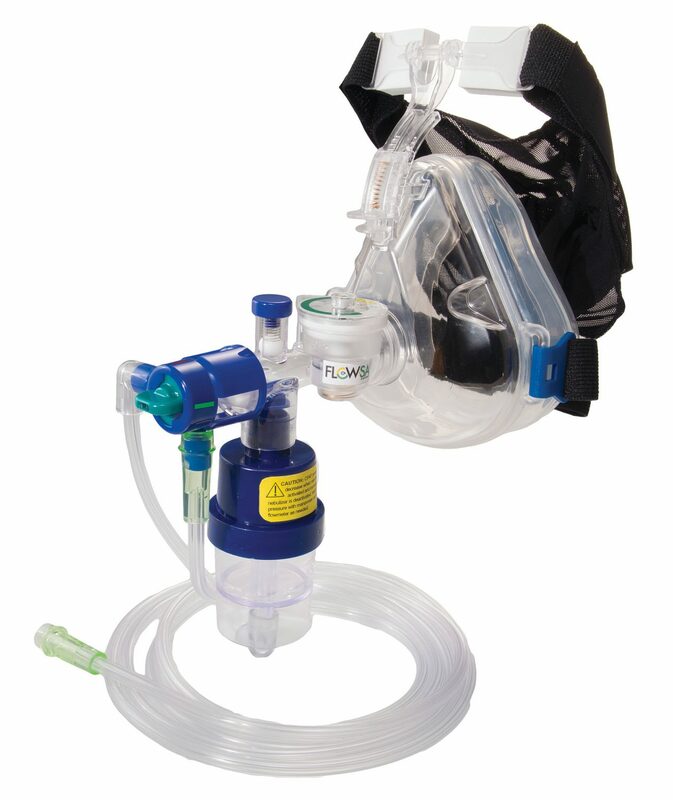 The Laerdal Silicon BVM (Bag Valve Mask) is probably one of the most popular models found in ambulances and hospitals. 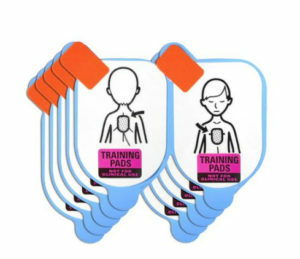 Reusable oxygen reservoir bag can be used to increase oxygen concentration delivery up to 100 percent. Design helps provide for safe and efficient performance. Less parts makes cleaning easy and integration of intake and oxygen reservoir allows for use with or without oxygen reservoir bag leaving nothing additional to purchase. Provides quick re-expansion even in extreme temperatures. Excellent feel of patient’s lung compliance. Provides maximum efficiency while preventing rebreathing of exhaled air. Allows for ventilation in various positions. 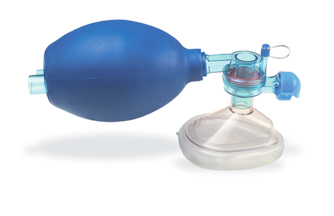 35 cm H2O Pressure Relief Valve is standard on all Paediatric and Preterm models. Transparent Silicone Mask allows for clear view of the mouth and helps achieve airtight seal. Multi-Function Mask Cover provides additional support when faced with mask seal challenges.